When a gestational surrogate delivers a baby after ten months or so of carrying another person’s child, their job, so to speak, is done. 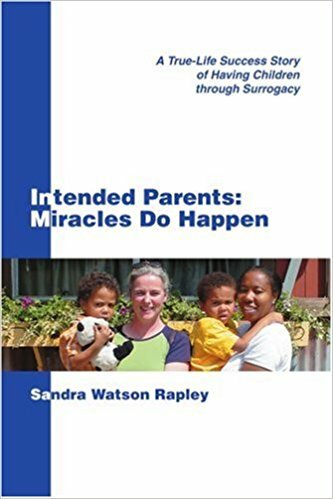 With the baby safely in the hands of its parents, the story seems to be over, but for surrogate moms, that couldn’t be further from the truth. For all information out there on gestational surrogacy, the postpartum period isn’t talked about much. There are a lot of misconceptions around surrogacy; for starters, it’s important to understand the difference between traditional and gestational surrogacy. In traditional surrogacy, the surrogate uses her own eggs to create an embryo — she is genetically related to the baby, and this arrangement has become pretty rare in the U.S. for obvious legal reasons. In gestational surrogacy, there’s no genetic link — the intended parents are the ones to donate the egg and sperm in a process using in vitro fertilization. Next postThey were gay and wanted a baby. She loved being pregnant. They made a deal.